Einstein's mother, Pauline, was an accomplished pianist and wanted her son to love music too, so she started him on violin lessons when he was six years old. Unfortunately, at first, Einstein hated playing the violin. He would much rather build houses of cards, which he was really good at (he once built one 14 stories high! ), or do just about anything else. When Einstein was 13-years old, he suddenly changed his mind about the violin when he heard the music of Mozart. 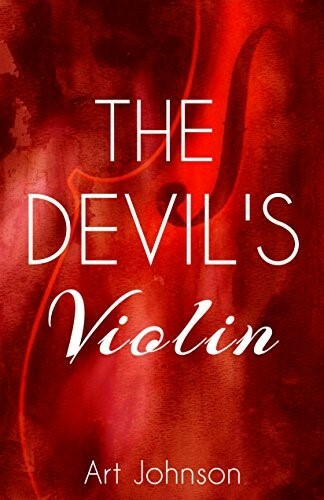 With a new passion for playing, Einstein continued to play the violin until the last few years of his life. For nearly seven decades, Einstein would not only use the violin to relax when he became stuck in his thinking process, he would play socially at local recitals or join in impromptu groups such as Christmas carolers who stopped at his home. accepted eagerly. At one such event, a critic – unaware of Einstein’s real claim to fame as a physicist – wrote, “Einstein plays excellently. 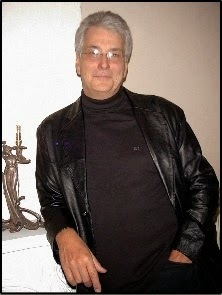 However,his world-wide fame is undeserved. There are many violinists who are just as good”. 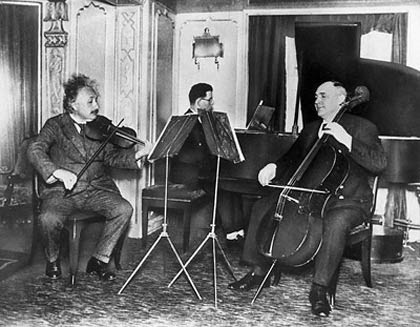 One wag, on leaving another concert in which Einstein had played, commented, “I suppose now [the Austrian violinist] Fritz Kreisler is going to start giving physics lectures”. There are nevertheless conflicting accounts of his musical abilities. Probably the least generous come from great artists, of whom Einstein counted many as personal friends as well as chamber-music partners. These included the pianist Artur Rubinstein, the cellist Gregor Piatigorski, and Bronislaw Huberman, one of the most remarkable and idiosyncratic violin virtuosos of the 20th century. 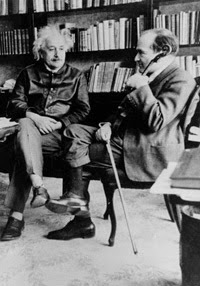 In 1936 Huberman visited Einstein in Princeton to discuss his plans to found the orchestra that eventually became the Israel Philharmonic, of which Einstein was a prominent supporter. Probably the summary of Einstein the violinist that comes nearest to the mark comes from his friend Janos Plesch, who wrote, “There are many musicians with much better technique, but none, I believe, who ever played with more sincerity or deeper feeling”.